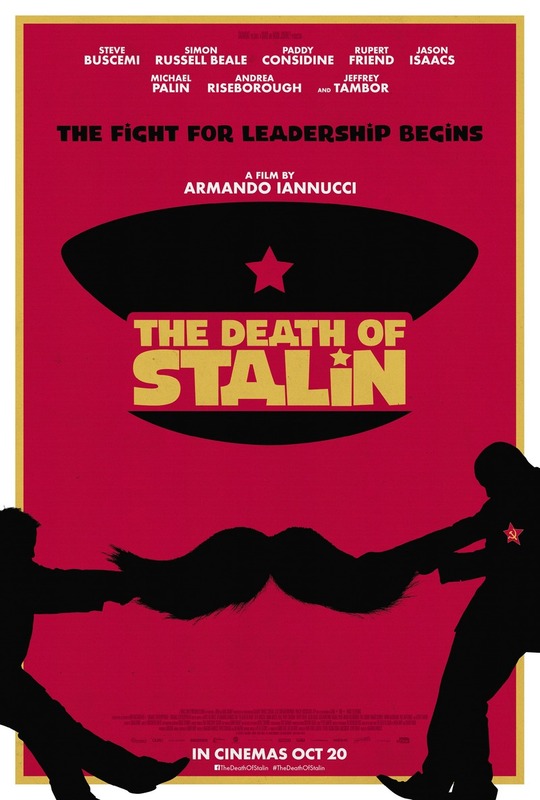 The Death of Stalin DVD release date was set for June 19, 2018 and available on Digital HD from Amazon Video and iTunes on June 19, 2018. Dictators, throughout history, have always ended up falling on their own sword. A Soviet dictator's last days and the chaos of his regime that follows is as relevant today as it was decade, or centuries ago. While history doesn't exactly repeat itself, it will mimic itself. There are lessons that anyone can learn and apply to today's political scene and world events. Or, there are lessons that can be ignored.